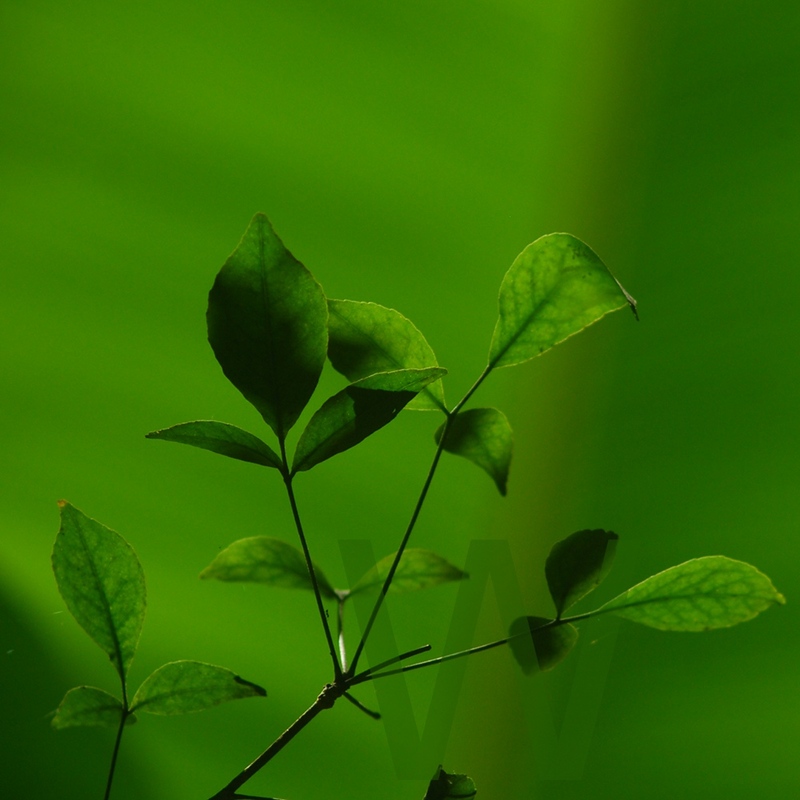 This entry was posted in Photography and tagged colours, green, Kerala, Leaves, Photography. Bookmark the permalink. this suggests a deep, dark, rich secret. very very nice.